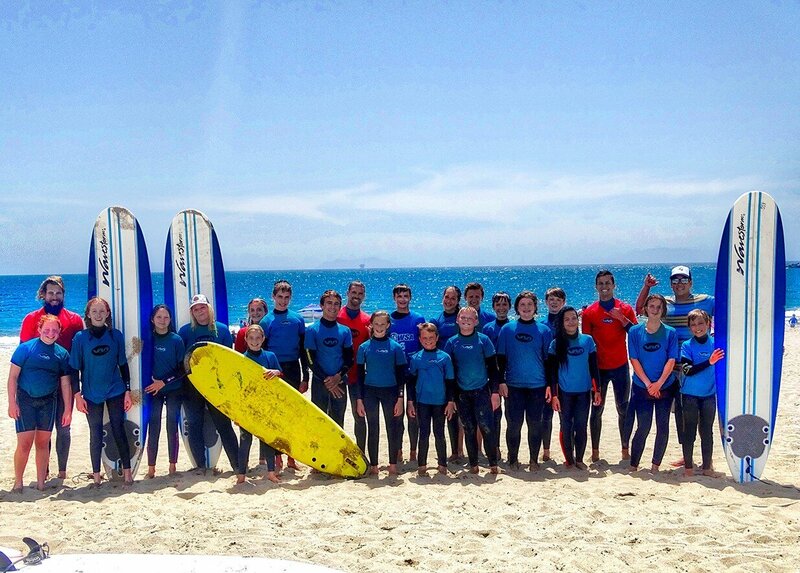 Ventura Makos Surf Camp Inc. is Ventura County's #1 surf camp! Stay Safe. Stay Fit. Learn. Have Fun. 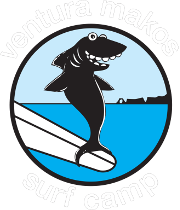 Ventura Makos Surf Camp, Inc. is a kids summer surf camp focused on surfing, safety, and fun! 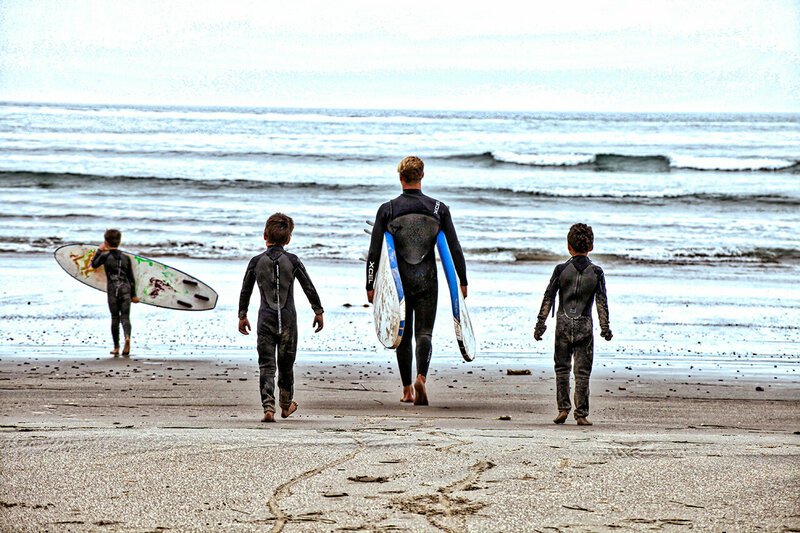 We also do surf lessons year round for people of all ages. 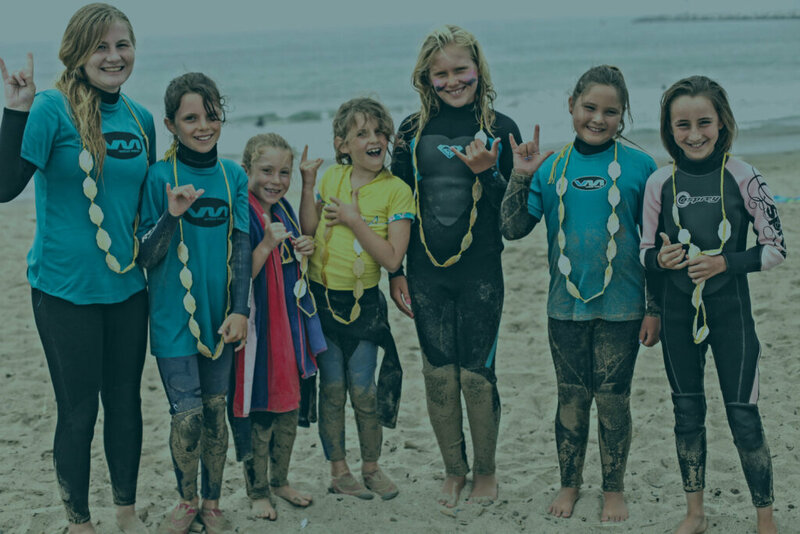 Teaching ocean knowledge and safety through the art of surfing builds a foundation of respect within one's self, for others, and the environment. 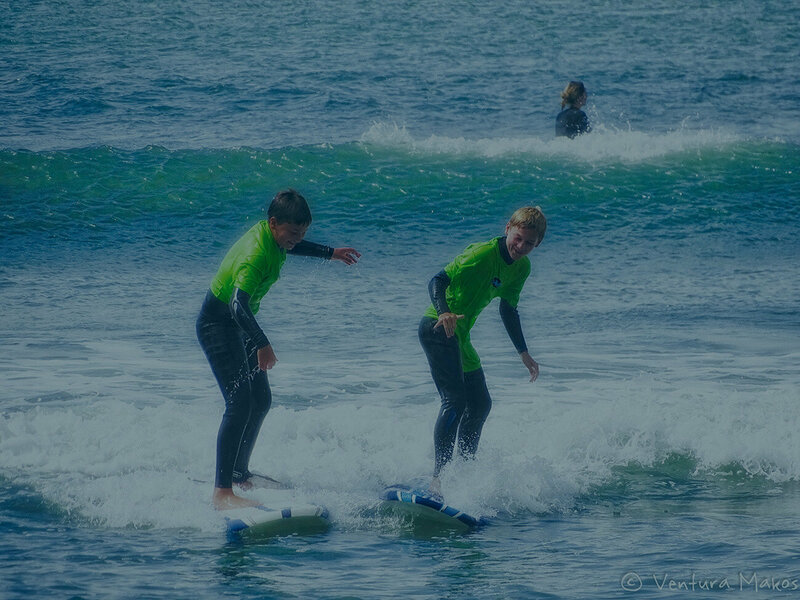 Surfing can be the most soulful and uplifting experience, and here at Ventura Makos, we want you to feel great about yourself and that you can accomplish anything. 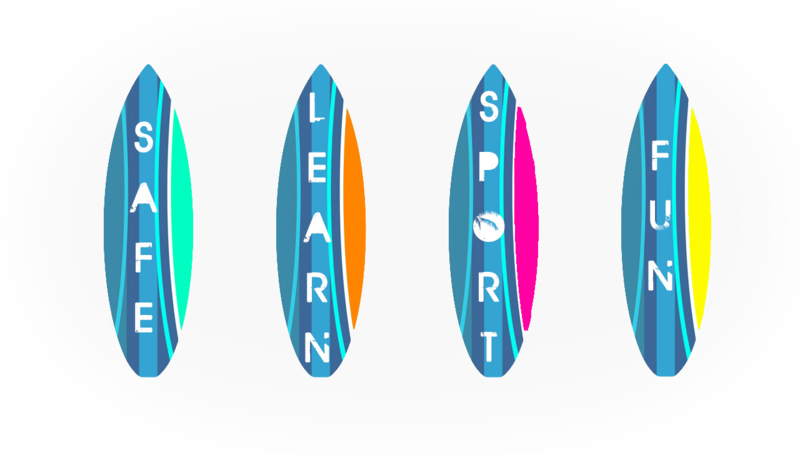 Through our ocean safety talks and our descriptive analysis about the ocean's currents and paths, we parallel mastery and surfing techniques which transcend the moment and become the building blocks one will have for the rest of their lives. 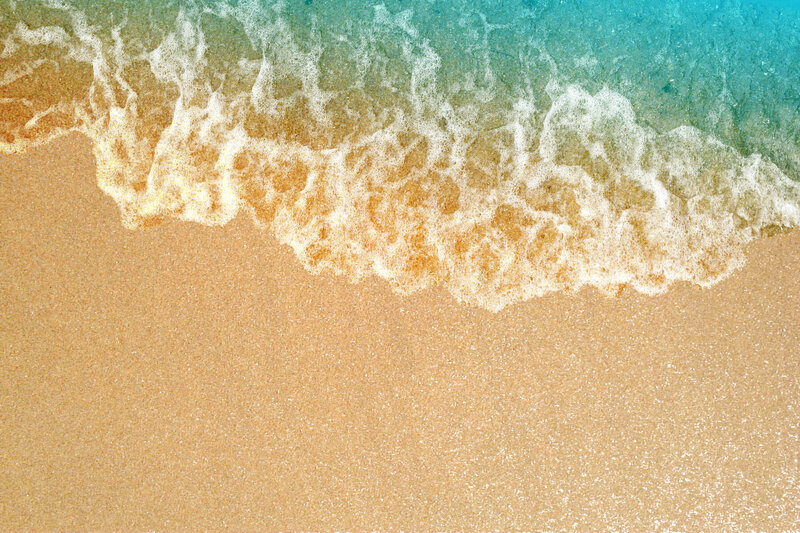 We want our clients to walk away invigorated by the ocean's gifts and surprised at their ability to surf! Click the photo to the right to play the video. Your web browser does not support HTML5 video. Please upgrade to a modern browser.